Broward County, Florida–without a doubt one of the best places to live. Who can beat the sunny weather, the thriving economy, and vibrant cultural scene? Part of what makes our job so great is that we get to work each and every day with the wonderful people of Broward. We know how important it is that you have running air conditioning. When temperatures rise and your AC experiences technical issues, feel free to choose Aloha for air conditioning repair Broward County services. Not only do we accept a diverse array of payment methods (cash, check, all the major credit cards), we also offer financing to make installation or air conditioning repair Broward County easier on your wallet. 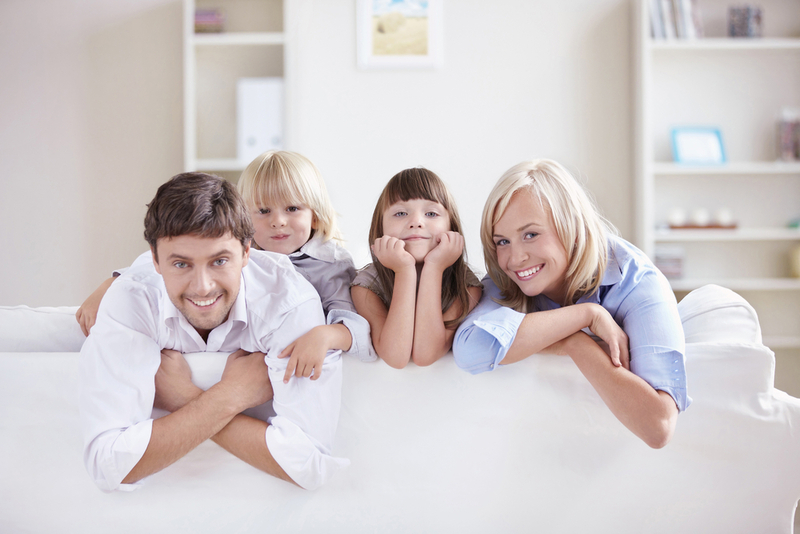 Let’s be honest, a new air conditioning unit for a home is a major financial investment. 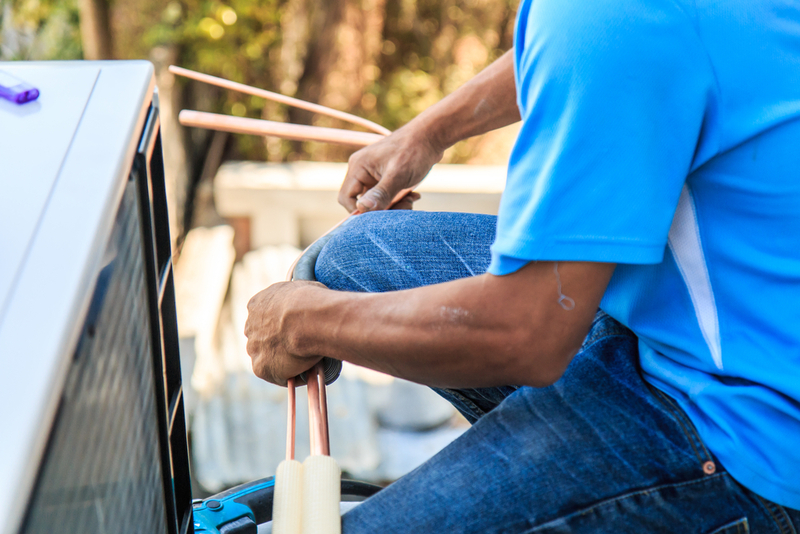 Saving up that amount of cash takes time and simply isn’t an option when your AC breaks down when the summer heat is at its height. That’s why we make it convenient for you to get your AC unit today and pay over time. We offer accessible monthly payments that fit your budget. You can also get a revolving line of credit that you can use over and over again. 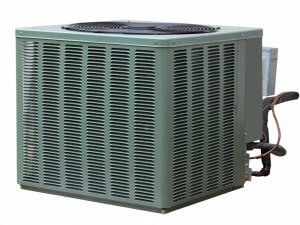 Learn more about our stellar financing options for air conditioning repair Broward County here! Some companies out there leave clients on their own if it’s a weekend or after regular business hours. Not Aloha AC! We know that air conditioning breakdowns don’t happen according to our time-table. That’s why we offer 24-hour emergency air conditioning repair services. You can call us at the dead of night and one of our expert HVAC technicians will be over to help you quickly. Need Saturday service? We’ll be there at no additional cost! No one else in Browad County, Florida looks out for you like Aloha AC! 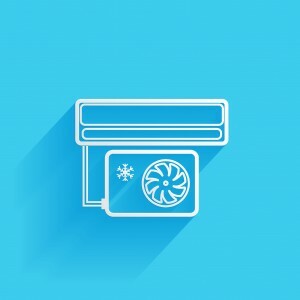 How Do I Know I Need AC Repair? 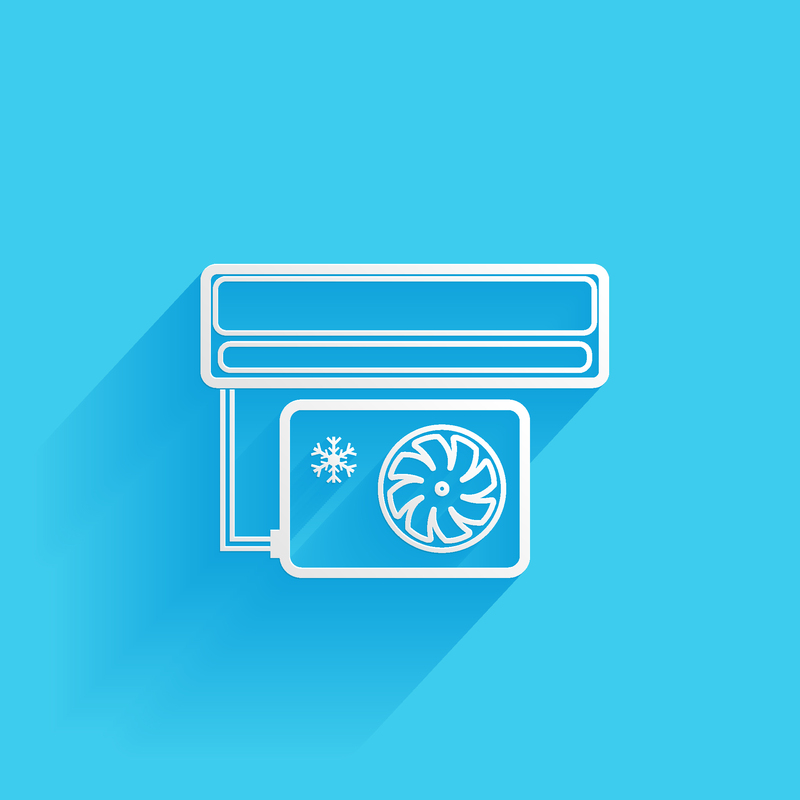 Sometimes it’s a no-brainer that you’re in need of air conditioning repair Broward County. If your HVAC system won’t switch on or has lost significant cooling capacity, you’ll no doubt be looking for an AC guy to call. Other times, however, the answer might not be so clear. Here’s a shortlist of tips. If your air conditioner experiences any of these symptoms, feel free to give us a call to perform a thorough inspection and perform the necessary repairs. A Noisy Air Conditioner: the presence of noise can indicate major issues, like a dislodged or frayed fan coil. If the problem isn’t tended to, the whole fan belt can come apart. We can keep that from happening. Frozen AC Coil: This can result from restricted airflow in your AC system, and can lead to the total failure of your compressor. Leaking: Not only can leaking damage your air conditioner; it can also lead to the growth of mold and mildew. Don’t worry, our team is more than equipped to replace your condensate pan, clear blockages, and do whatever else needs to be done! 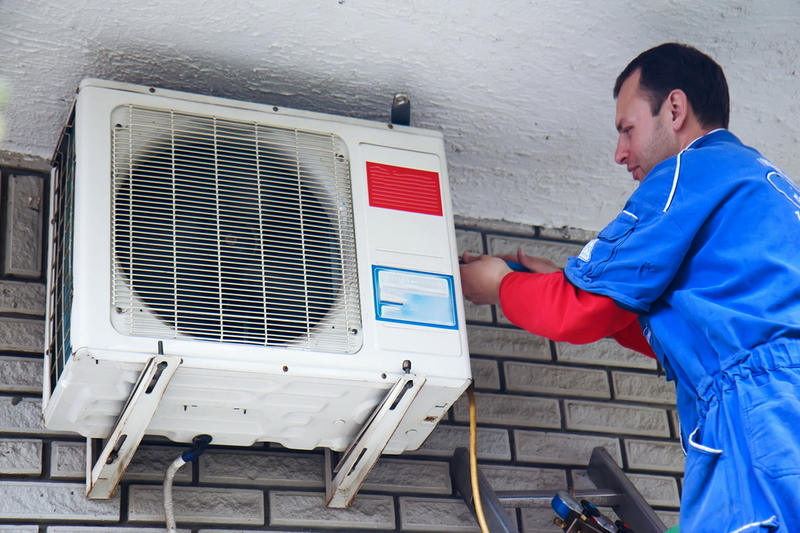 Of course, these are just a few issues your air conditioner may face. There’s an almost infinite combination of possible problems that require air conditioning repair Broward County. Our well-known and respected team of HVAC techs is ready to get to the bottom of the problem and find the most adequate, cost-efficient solution. Want to know whether we provide service in your place of residence or business? We work in Broward, Dade, and part of Palm Beach county. You can check out our service area here, or simply give us a all to find out more and have all your questions answered. Go ahead and give us a call. No one does air conditioning repair Broward County like Aloha Air Conditioning, Inc.